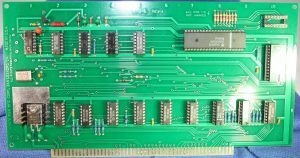 Many original Imsai and Altair computers are missing the original boards, or have boards that are in poor condition. Thanks to the hard work of many folks, it is now straight forward to restore these amazing systems. 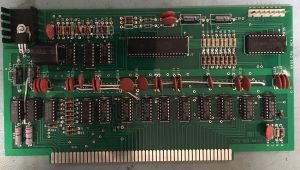 I was interested in creating realistic replicas of the original 8080A CPU boards. 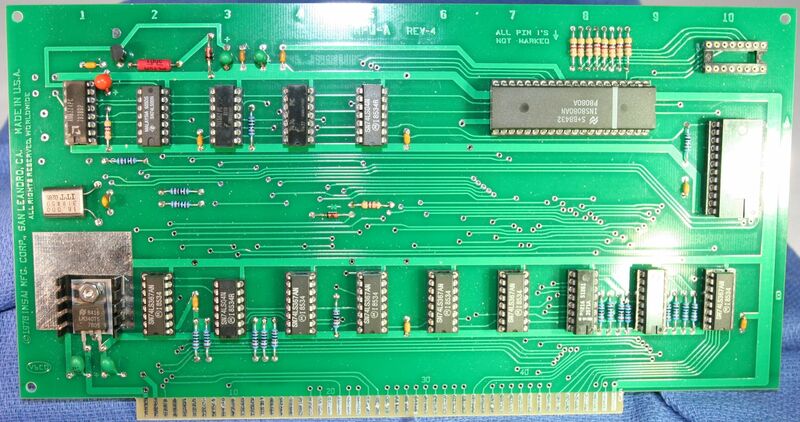 Josh Bensadon JAIR Board who has a very well done 8080A cpu single board replacement that interfaces with Imsai and Altair systems. 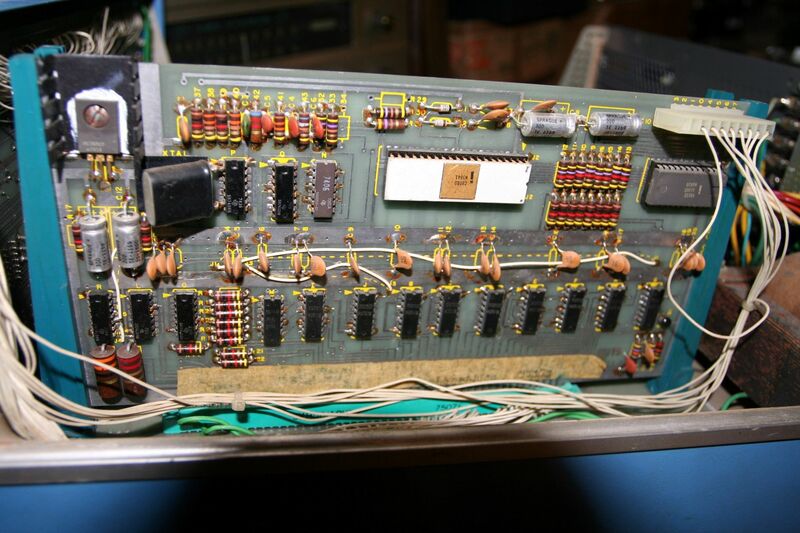 I arranged to have an original Altair 8800CPU Revision 1 , Altair 4 slot Backplane and IMSAI MPU-A Rev-4 CPU boards scanned to Gerber files thru Gardien Services. 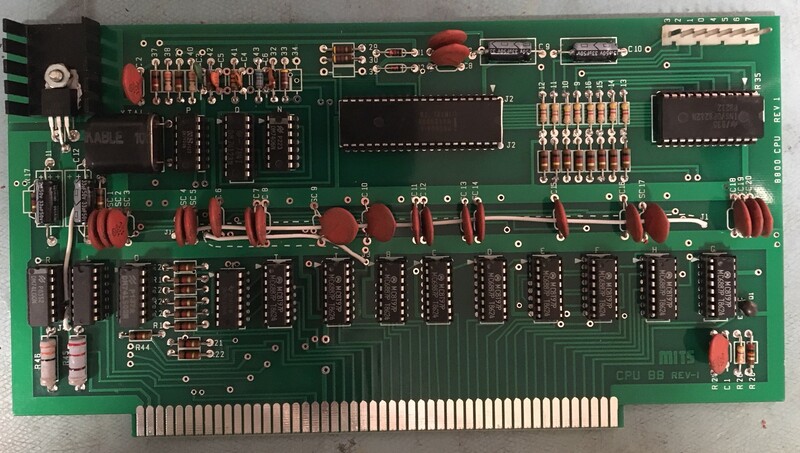 My goal in this project was to make available a close replica of the original boards. The reproductions are true to the original design and can be constructed using the original manuals. 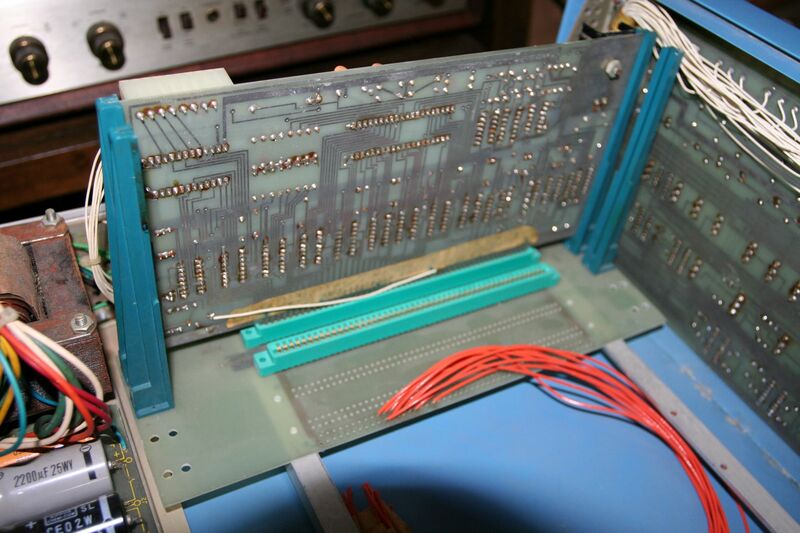 The constructed board below was built up by Martin Eberhard. 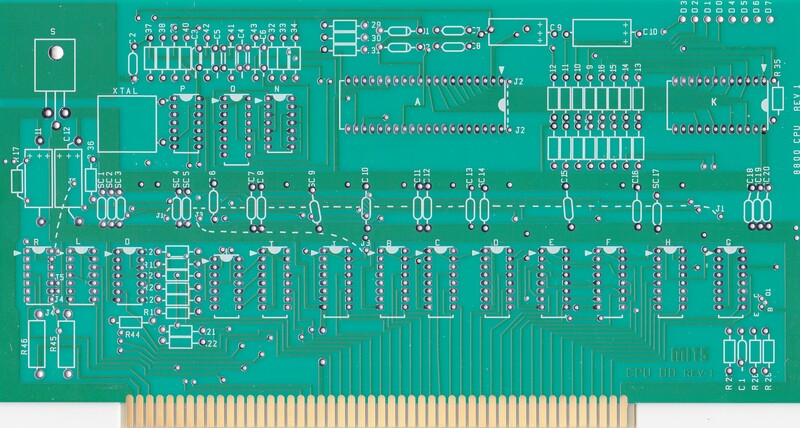 It was a prototype board that did not have the gold plating that was on the final board. The boards are a very close copy of the vintage board. 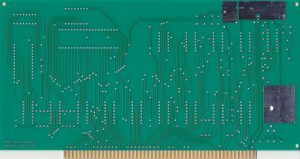 The CPU boards have been produced with hard gold plating on the fingers and a matte green finish that is similar to the original board. A small mark has been placed on the rear of each to indicate they are a reproduction so they are not passed off as an original in the future. The Altair board that was reproduced is a “REV-1”. 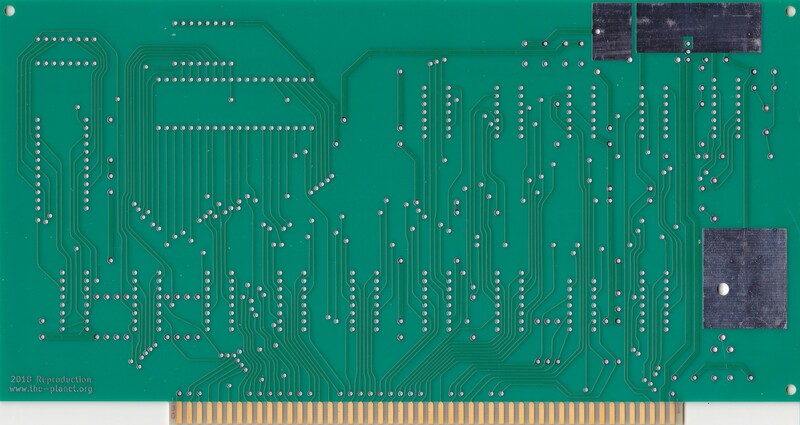 The only differences I am aware of are that there are duplicated holes for C4/C5 and an additional hole to connect to S100 bus pin 20 (unprotect). 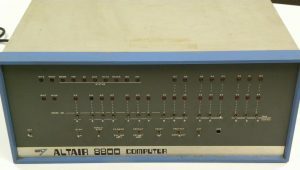 The Altair CPU board was produced at various times with or without solder mask – and with or without gold edge plating. The reproduction has both solder mask and hard gold plating on the fingers for better reliability. 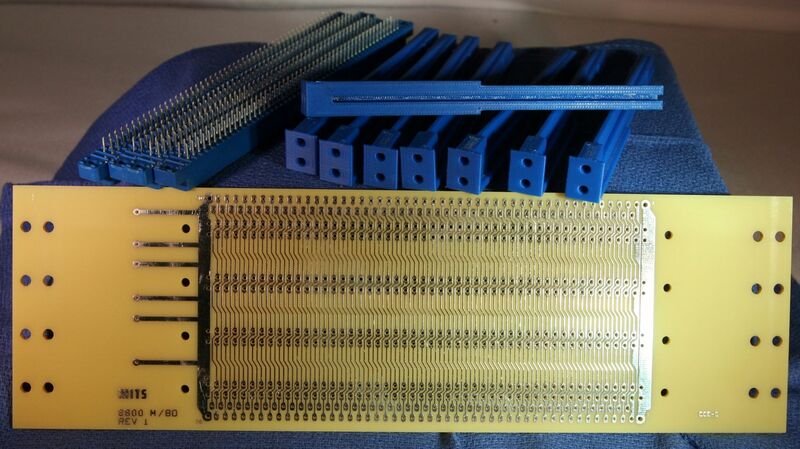 The constructed board below was a prototype board that did not have the gold plating that is present on the final board. 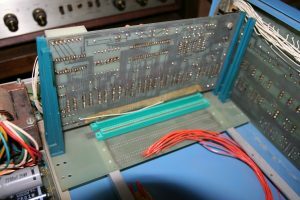 Original Backplane pictured above in my Altair has only 2 slots populated. The reproduction pictured below is a very close replica. 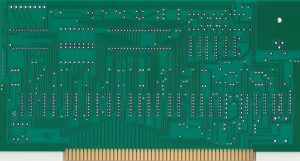 The Altair 4 slot backplane was produced using double thick PC board material (3.2mm). 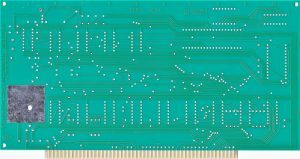 The original backplanes were produced in both standard PC board material (1.6mm) and the thicker (3.2mm) style. I have both, and the thicker boards are much sturdier. I do have a few of the thinner boards fabricated and can provide those as well. 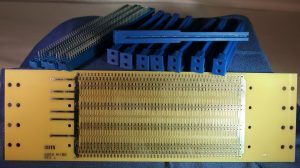 I have sourced the original Sullins Connectors. 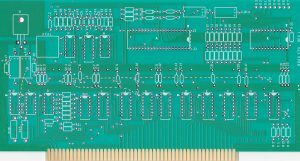 PC Board is $30 for either thin or thick PC board material. 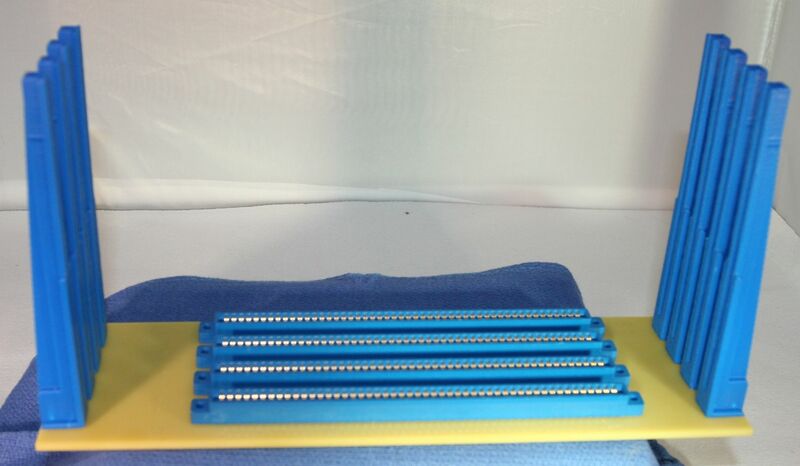 S100 Connectors are $12.50 each with the purchase of a PC board, which is very close to my cost. 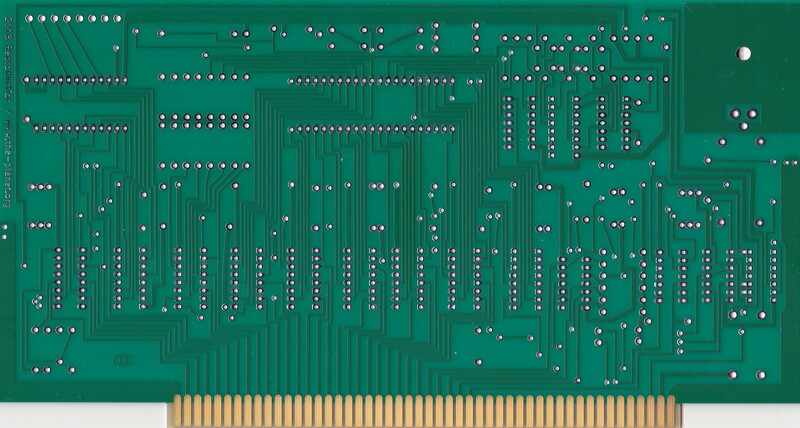 Shipping is at cost, usually $7.35 for a bare backplane PC board, $8.00 for board + parts (in USA). The side / edge connectors can be 3D printed thanks to STL files for a wonderful Reproduction posted to the AltairComputerClub group on Yahoo by Eric Dale (Thanks!). I’d prefer that folks print them locally as they take me about 1 hour each. 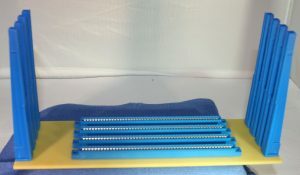 If you can’t print them locally I will provide them for $3 each with the purchase of a PC board (printed from Blue ABS which looks very much like the original). 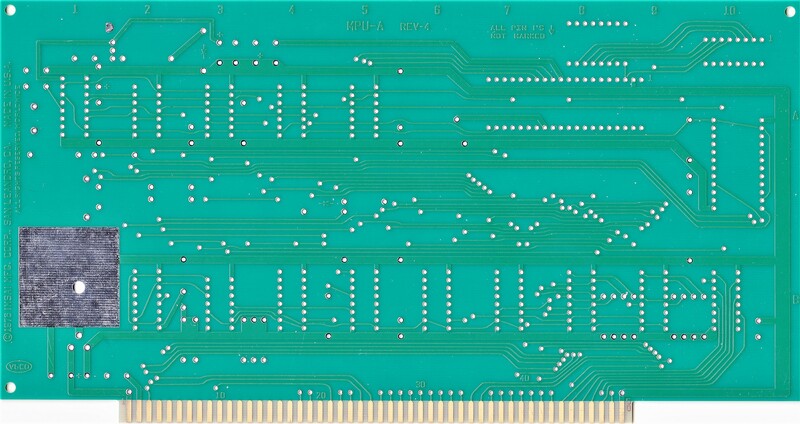 A special thanks to the generous assistance of Santo Nucifora (who loaned me a blank Altair 8800 CPU board) Jonathan “Glitch” Chapman (who cleaned up Gerber files and built up the IMSAI prototype, Martin Eberhard (who built up the Altair Prototype), Al Kossow (who hosts tons of literature on Bitsavers and sold me my Altair 8800) John Monahan (www.s100computers.com) who has extended the S100 bus to support everything from 80486 processors to FPGA and Arduino boards, and many many others!